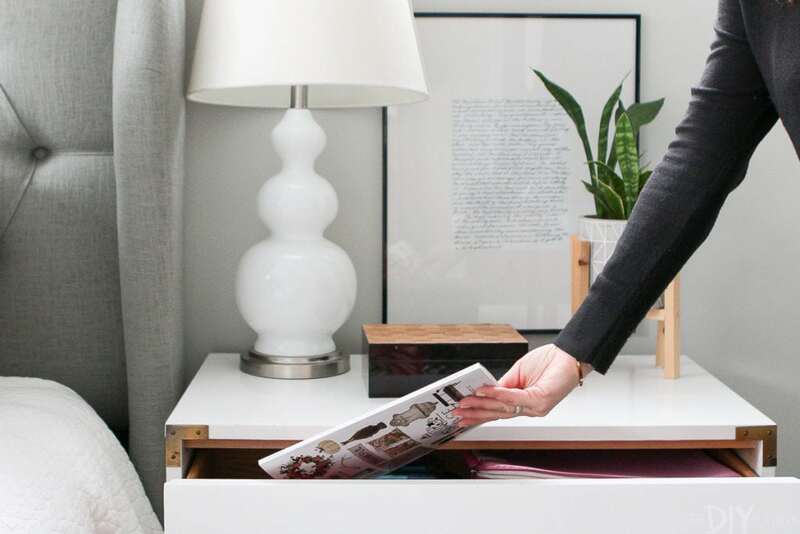 Whenever we chat about organizing, we’re bound to get a question on how to tackle paper clutter. 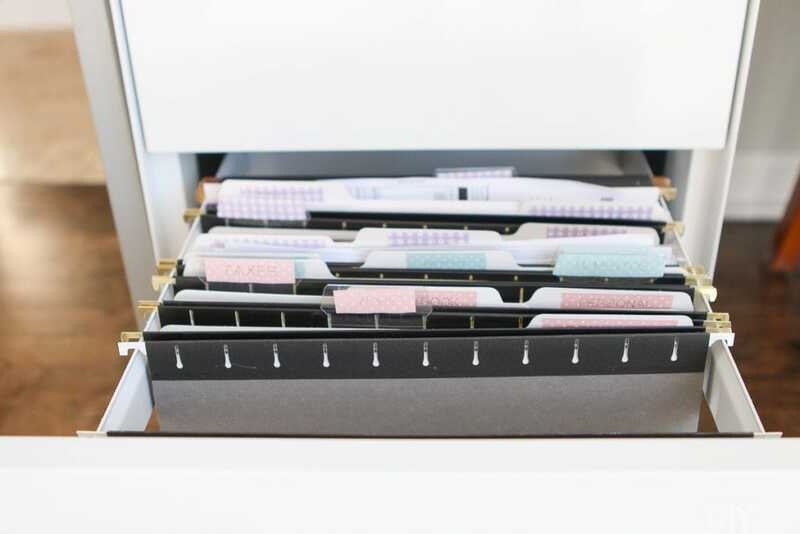 And while we’ve tackled this topic in the past (this post has great ways to organize your file cabinet), there’s still so much to discuss. Because the struggle is real! 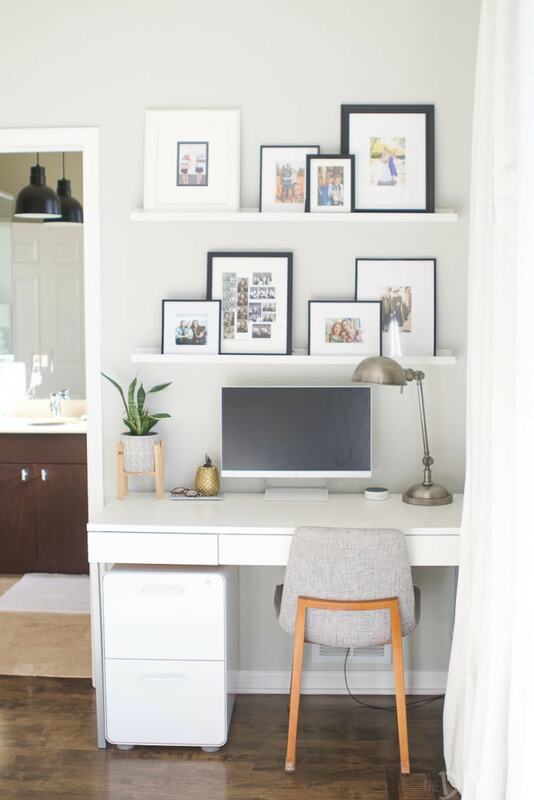 Paper clutter can get out of hand quickly and if you don’t have a system in place, it can take over every room in your house. 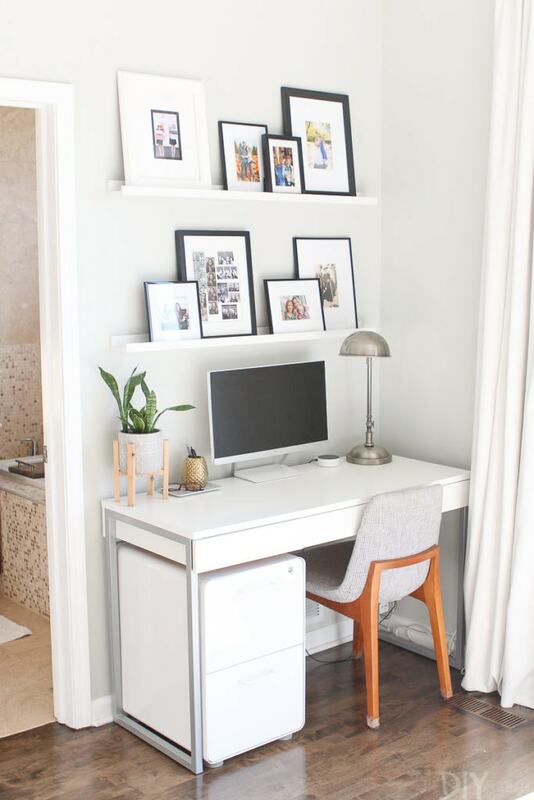 The best way to prevent paper clutter from building up in your home is to stop it from coming into your home in the first place. That means that Finn and I do as much as we can electronically. 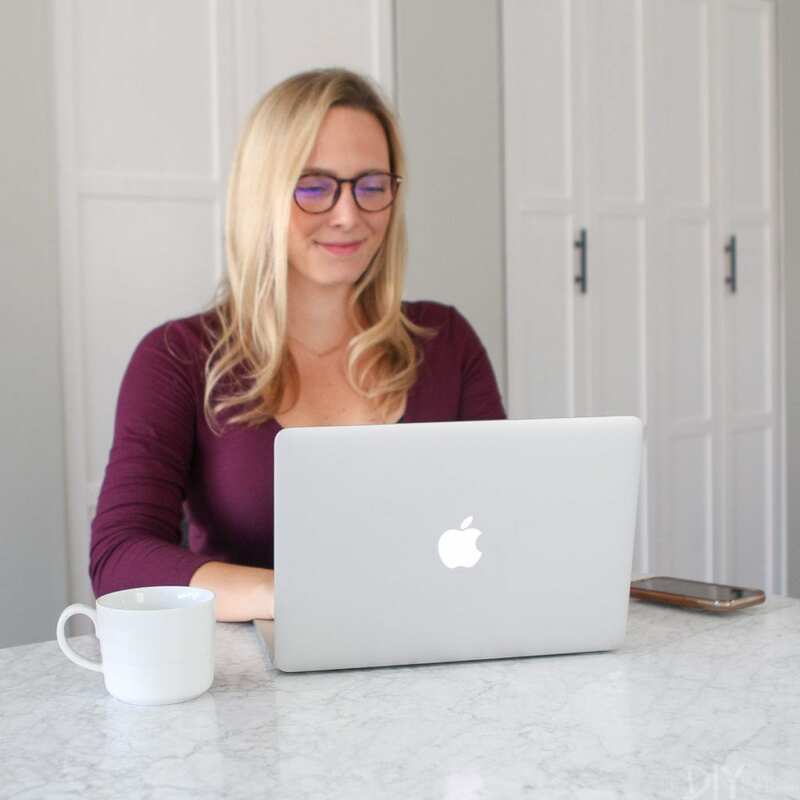 Paying bills, reviewing credit card statements, checking out our electricity bills…it’s all done online. If any of those papers sneaks in through the mail, we shred and recycle it immediately. 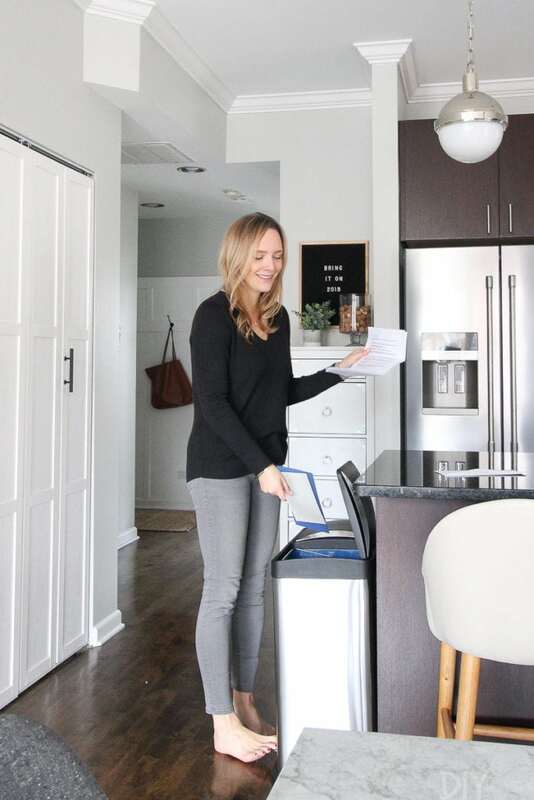 Take a look at every piece of mail that comes into your home this month and figure out how you can opt for electronic instead (or unsubscribe all together!). While I’ve never used it personally, I have heard good things about the app PaperKarma. 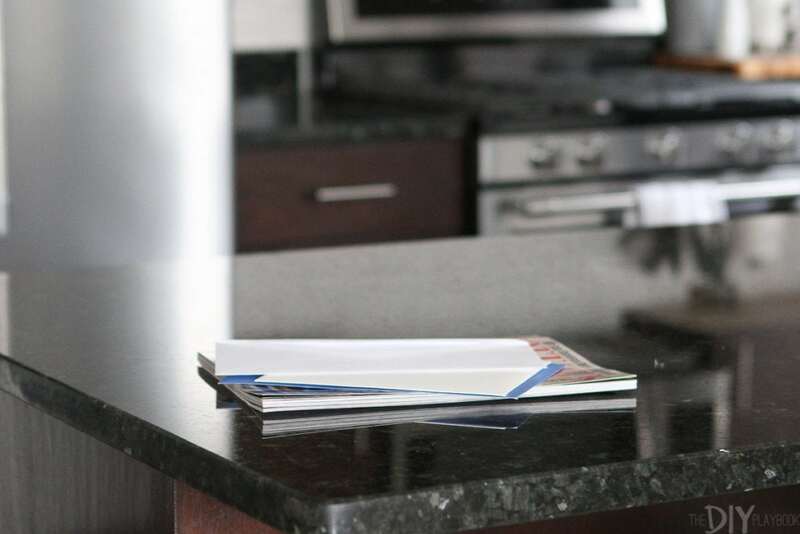 You can snap a picture of any catalog or junk mail that comes into your home and they will unsubscribe you! I get the mail every day and when it comes into our home I immediately go through it. I don’t just plop it on the counter and call it a day. Instead, I open it over the recycling bin and take action right away. A majority of it goes directly into the recycling bin. 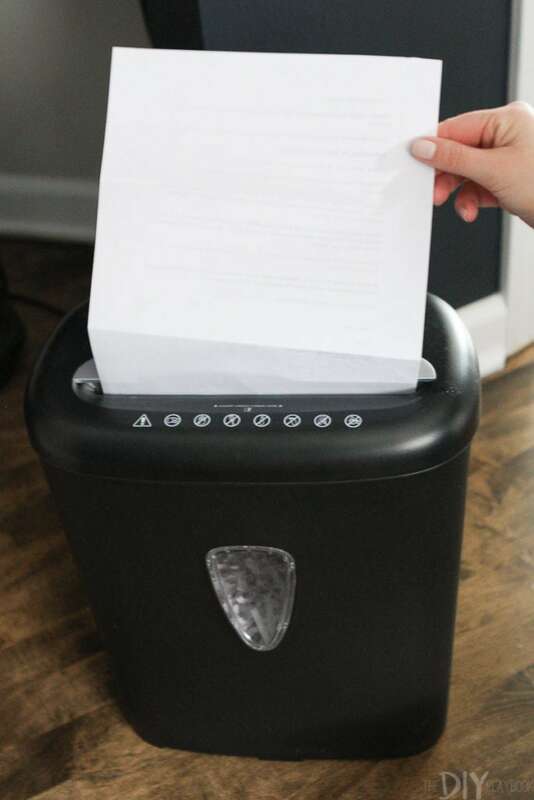 If it contains personal information, I’ll shred it using this shredder (we keep it tucked into our guest room closet, out of sight). Okay, okay…I know I said that we don’t keep piles anywhere. But 1-2 days a week there are a few pieces of mail that need to be discussed in our household before I can take action. 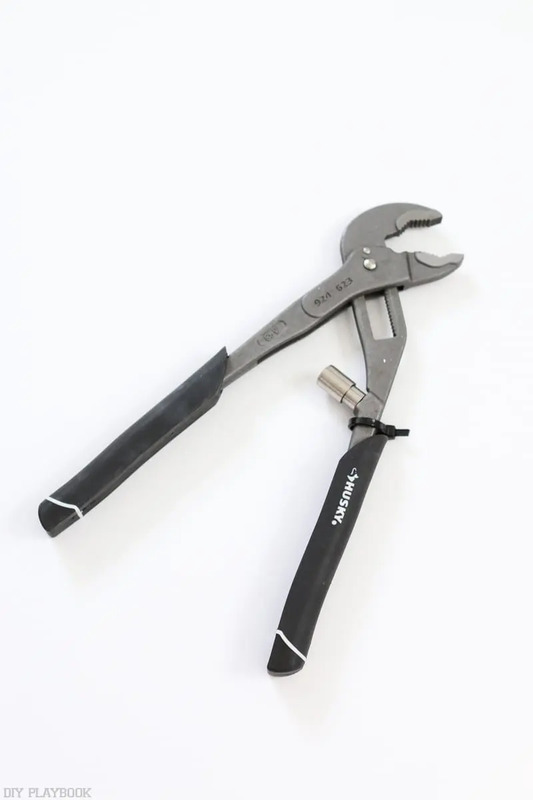 For these, I leave them in the center of our island to deal with right when Finn comes home. Why smack dab in the middle of the island? Because if I put them in a corner or a drawer, then I’ll probably forget about them! 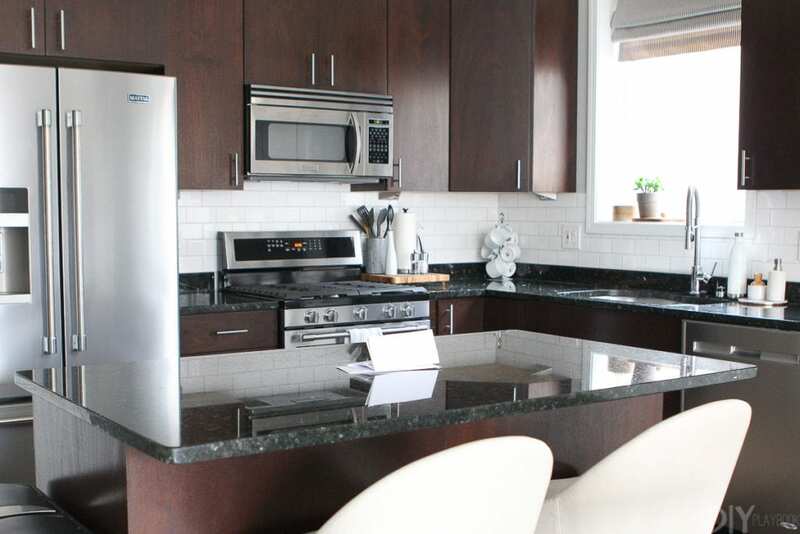 And we can’t start making dinner if there is mail on the counter, so it’s always dealt with before that happens. Once Finn comes home, we’ll discuss the piece of mail and then I can either toss/shred/file it accordingly. I’m not one to get magazines all the time, but if I’m feeling indulgent or want some extra me time, I’ll grab a few magazines at the grocery store. I usually keep these in my nightstand drawer and read them at night before bed (or in the bath…oh, how I love a hot bath in the middle of winter). When I’m done reading a magazine, I (again) take action with it immediately. This usually means passing it on to my mom, sister, or Bridget. Or I’ll sometimes bring them into the doctor’s office for other patients to read. No matter what, I don’t let them pile up in my house. 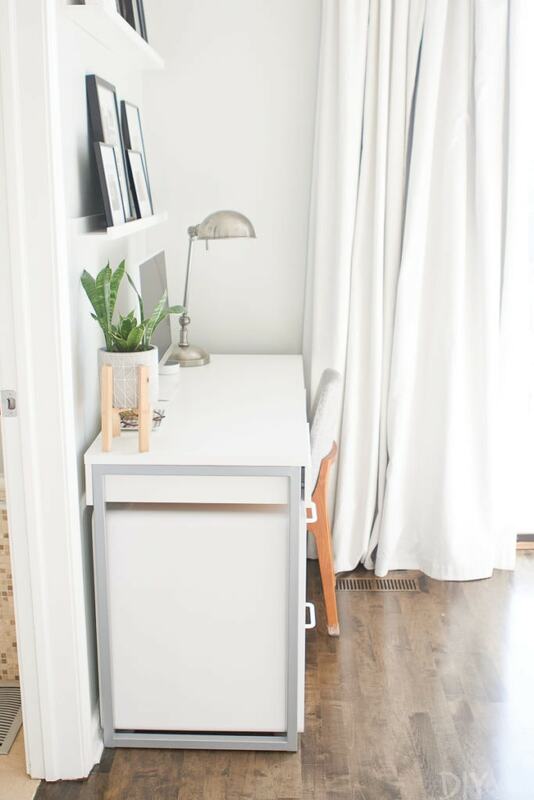 As you guys read in this post, we used to keep our file cabinet in our guest room. It was an old black cabinet and wasn’t the cutest looking thing. 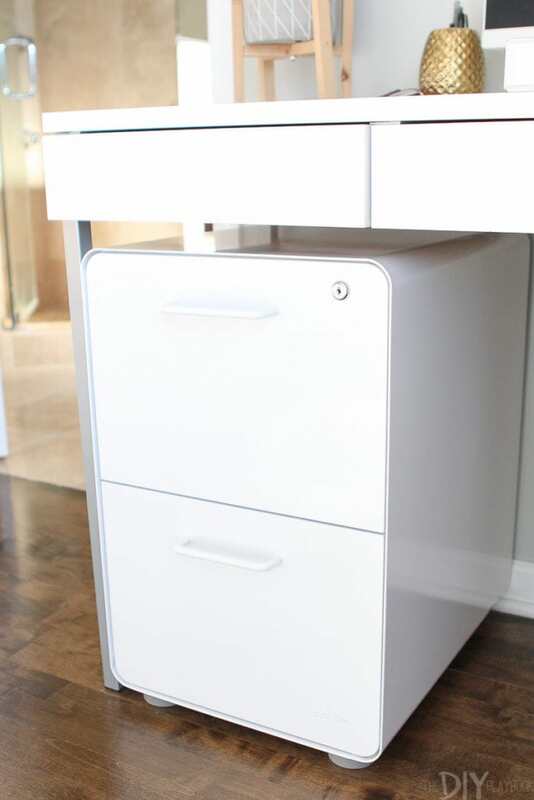 I decided to buy a “nice” file cabinet this year and found one that tucks neatly under our slim desk. I actually feel like it makes the entire area look a bit neater because it now blocks the outlets and cords underneath our desk in the bedroom. 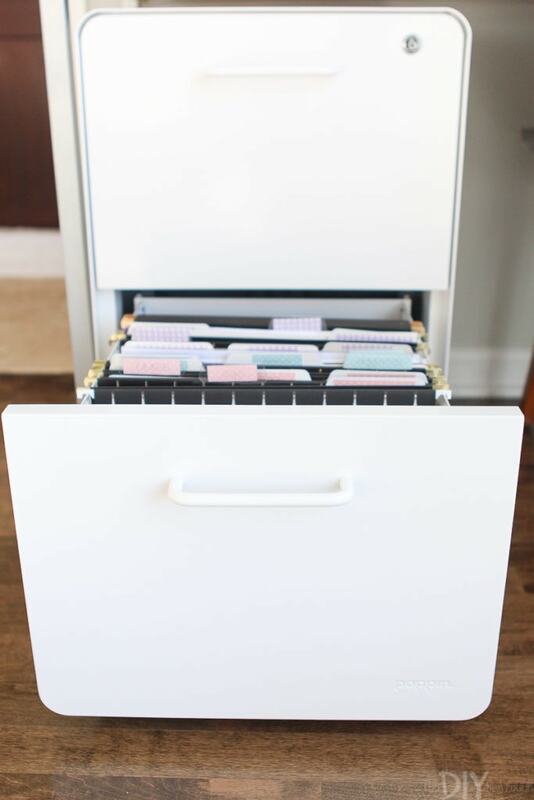 I found this file cabinet at The Container Store and it was a tad pricey. But because this file cabinet is on display in here, I really needed something that was functional AND stylish. The two drawers work perfectly for us. Finn puts his papers in the top, while the bottom holds all of my stuff. The labels and file system that I put into place last year are still holding strong. I have had to make a few additional categories throughout the year, but my label maker makes it super easy to do just that! Before 2019 kicked off, I took out every single folder in my drawer and went through them all. Outdated papers were tossed and a few things were moved around. I’ll admit that I really only do that once a year, but it’s better than nothing! I actually love this new setup a lot. I can easily access papers as I work at the desk and I find that I’m much better about filing papers in the correct category (probably because I’m sitting in a chair, instead of squatting down like I was before). This system keeps my desk clear from paper clutter so I have plenty of room to get work done. As for receipts, I’m still using the same accordion file from last year (with a new 2019 label!) 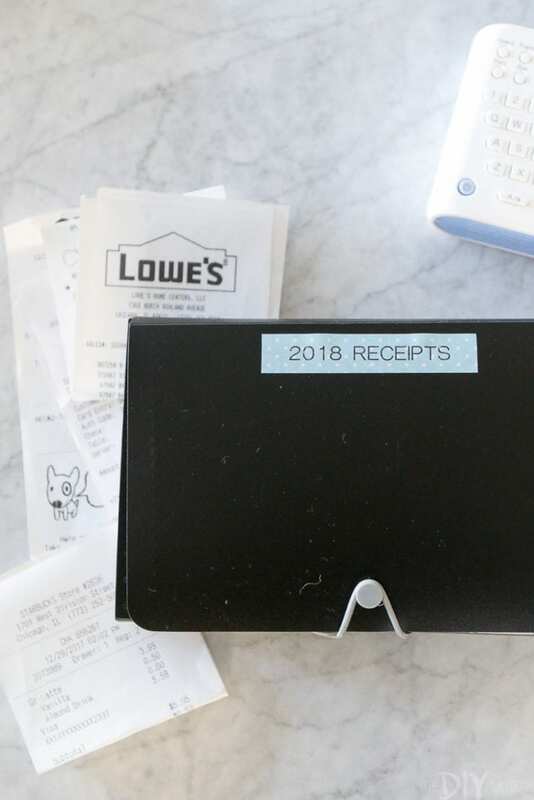 to store and file business receipts. I also set up a “RECEIPTS” tab in both my personal and business email accounts. If I get an electronic receipt from a coffee shop, I’ll send it to my email where I can file it accordingly. Just as I do with mail, I try to opt for electronic receipts whenever possible. Much easier to find and file that way! I’ve heard that having a family takes paper clutter to a whole new level (all those school papers! ), so hopefully, Bridget comes up with a good system for that as her little ones get older. Then I can just copy all of her secrets! Until then, I’ll keep on shredding, recycling, and filing to keep that paper clutter at bay! Oh, and on a very random note…has anyone else watched the new Marie Kondo show on Netflix. 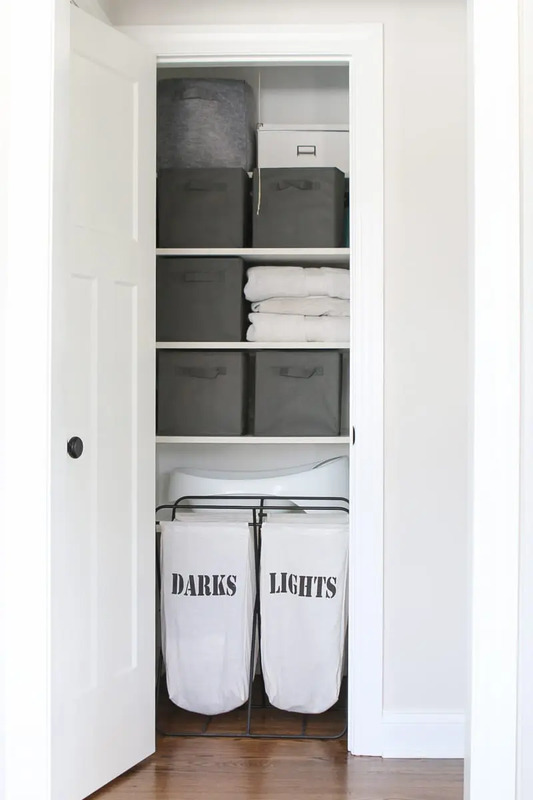 If you love a good before & after and are obsessed with getting organized, it’s a must watch! 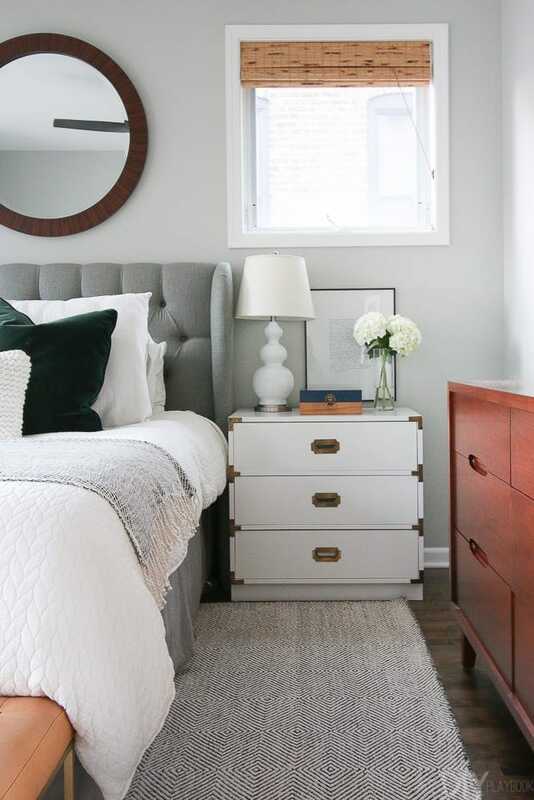 I binged it right when it came out and it made me want to tidy every nook and cranny in our home.